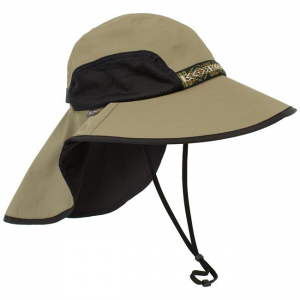 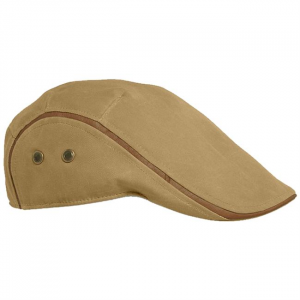 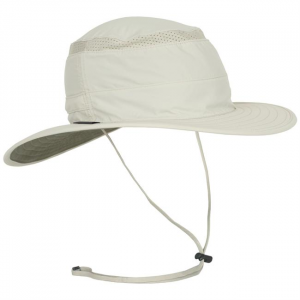 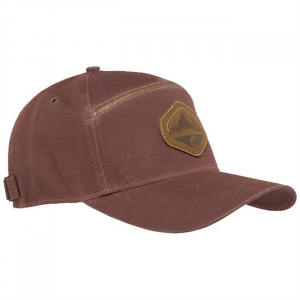 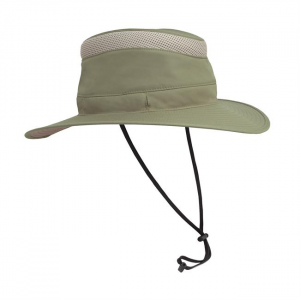 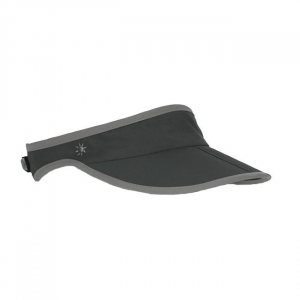 At only three ounces, the Adventure Hat from Sunday Afternoons is ultra-lightweight and super-comfortable. 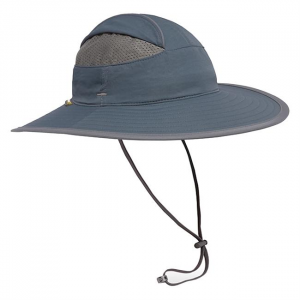 Offering full face and neck coverage, UPF 50, and strategic mesh ventilation, it's a true go-to piece for summer adventuring. 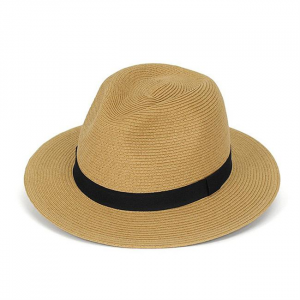 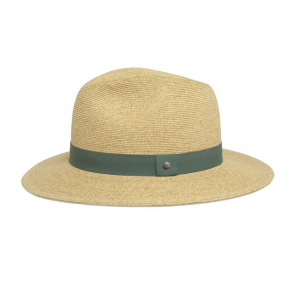  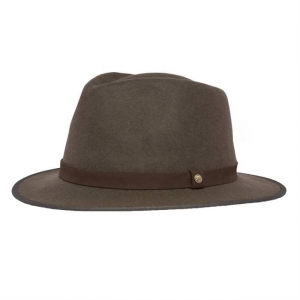 The Havana Hat is one of Sunday Afternoons top selling fedora styled hats for men and women. 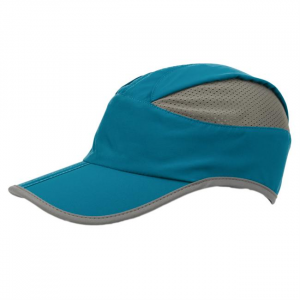 Its breathability and sun protective qualities make it ideal for travel and leisure, not to mention its classic style keeps you looking sharp. 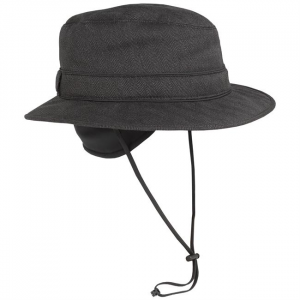 A full mesh crown allows this shaped fedora to breathe while blocking virtually all UV rays on the hottest of days. 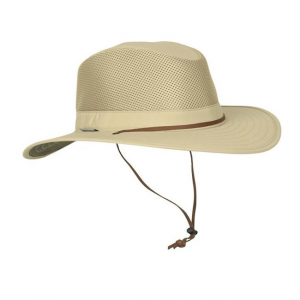 The Highlander gives you that classic wide brim safari hat style while keeping you cool, comfortable, and protected from harsh UV rays. 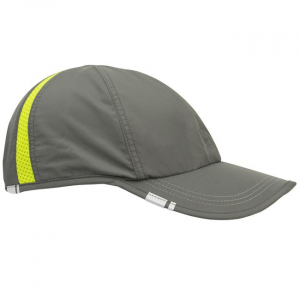 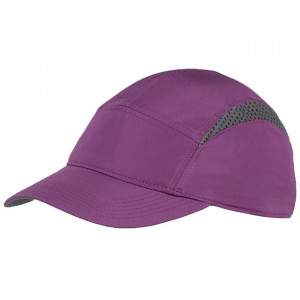 The Impulse cap from Sunday Afternoons is a feather light ball cap thats designed to keep up with your active lifestyle by offering comfortable sun protection.